I’m exactly one month late on this, but better late than never. Last month, I took a look at our beloved coffee and espresso machine for Tools & Toys. Jaclyn and I doubled down on this machine last August and we have been nothing but in love ever since. 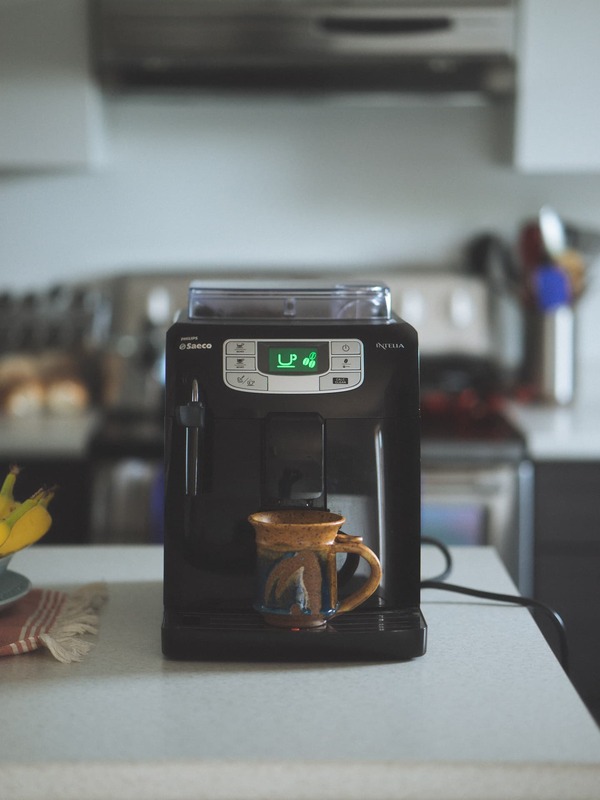 It’s an expensive machine to purchase, but the coffee and espresso it produces is far better than anything you can buy at Tim Hortons or Starbucks. The way I look at it, our Intelia basically saves us money. Like I said, it’s been a little while since this review was published. Being in the middle of summer, hot coffee may not be the most seductive beverage. But if you need a fix, check out the review.